In November, 2016, ZENITH officially entered strategic business cooperation partnership with a domestic influential enterprise --- China SINOMACH Heavy Industry Corporation at Shanghai Bauma Expo. 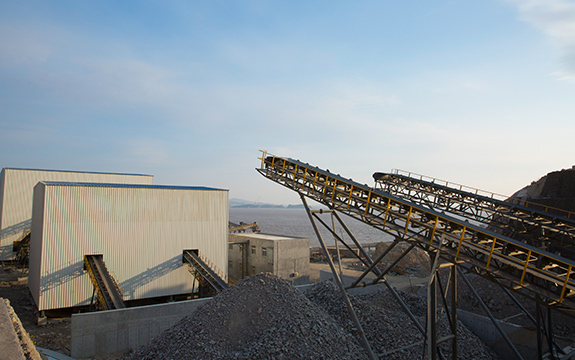 Recently, Zhoushan 1500 -1800TPH tuff crushing production line, as the first result of cooperation, has been put into use. This project belongs to a large EPC project--- a turnkey project, which occupied over 5000m2 and used more than 8300 tons of concrete and over 20 machines (a 600-meter belt conveyor included). ZENITH took responsibility for the whole process of the project, from design to construction, from plant building to after-sales service. The inestimable engineering task attested ZENITH’s strength and technologies on EPC projects. Taking various requirements of customers into consideration, ZENITH designed two parallel crushing lines. The production base composed of three-stage ladders is 275 meters long and 45 meters wide. The project includes 4 areas to place jaw crushers, storage bins, transition station and cone crushers respectively. The two crushing lines share the transit station and storage bins. Finally, the finished products are sent and shipped by a super long belt conveyor. So far, the project has been finished and got acceptance. ZENITH lived up to customer’s expectations and finished the project in time because we arranged simultaneous construction at 4 areas, over 10-hour daily operation of multiple engineering machines and over 70 workers to work day and night. Generally speaking, given same time for similar projects, some machine manufactures may be still at the stage of plant construction. For this 1500-1800TPH crushing production line, ZENITH only used 12 vibrating screens to achieve the effect of pre-screening while some other manufactures may need at least 20 units. Besides, our design helped reduce 1100KW of power, lowering the operation costs. Moreover, the design of this production line saved the length of belt conveyors. Scientific configuration of the production line not only reduced the investment costs but also saved maintenance costs of quick-wear parts. The machines manufactured by ZENITH are worth of trust with all data meeting the requirements of contracts. 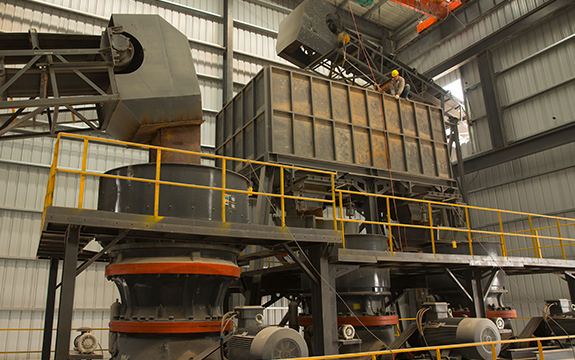 Compared with ZENITH, some manufacturer was confronted with breakdown of a cone crusher in another production line, which cut down 50% of estimated yielding. Strong strength of scientific research and manufacturing is the key to keep the quality of our machines. For this project, ZENITH offered one-stop service. From design, construction, civil engineering to motors and crushing equipment, ZENITH made every effort to finish them. This project was characterized by high efficiency, short construction period and quick operation. ZENITH is responsible for all construction steps. And our customer was free from worries about possible problems occurring during the construction period of the project. What the customer needed to do was raise requirements and check out the final result. ZENITH met customer’s expectations through professional technologies and rich experience on EPC projects. The success of Zhoushan project explained our strength on EPC projects and conveyed our determination to be a household name over the world. In 2017, ZENITH will continue to offer high-quality products and services to all customers!